Nomura Research Institute, Ltd. (NRI), a ¥18 billion ($US169 million) company that provides consulting, financial IT solutions, industrial IT solutions, and IT platform services mainly to a global financial marketplace, has earned Uptime Institute Management and Operations (M&O) Stamps of Approval at two of its five facilities, receiving very high scores on both. 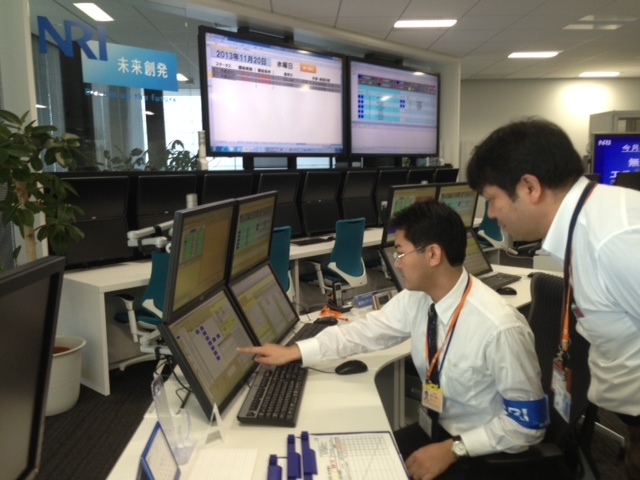 In the process, NRI, Japan’s largest provider of critical IT services, impressed even Uptime Institute consultants, who have assessed many of the world’s best-run data centers. Uptime Institute Consultant Steve Burgess said, “A very high M&O score translates to a quality of operations that is very proactively mitigating risk, something premium financial services companies must aggressively pursue and maintain.” Managing risk in that way is critical for NRI because of its important role in the global economy. Uptime Institute spoke to Takuhito Sakata, NRI’s managing director, Data Center Service Division. Tell me about NRI’s operations. TS: More than 300 financial and industry systems operate in our data centers. NRI provides the back office system that cover general securities business processes and 50% of the Tokyo Stock Exchange’s transactions are transmitted through our STAR financial back office system. Other than financial systems, NRI operates a wide range of mission critical systems for banks, insurance companies, and many companies in other industries. Our systems have become Japan’s core infrastructure, so the cost of losing them in a disaster would be immeasurable. Without exception, our data centers are built for high capacity and availability, and NRI owns and operates the safest data centers in Japan. Layout of NRI’s Tokyo 1 Data Center . Please describe NRI’s data centers. TS: NRI owns five data centers in Tokyo and Osaka. Yokohama Data Center 1(Y1DC) is the oldest of these facilities (1990), and Osaka Data Center 2 (O2DC) is the newest (2016). Tokyo Data Center 1 (T1DC) has the greatest power density (maximum 30 kW/rack). These and other differences in size, density, age, and location mean that the facilities have significant differences in operation that must be managed and supported. 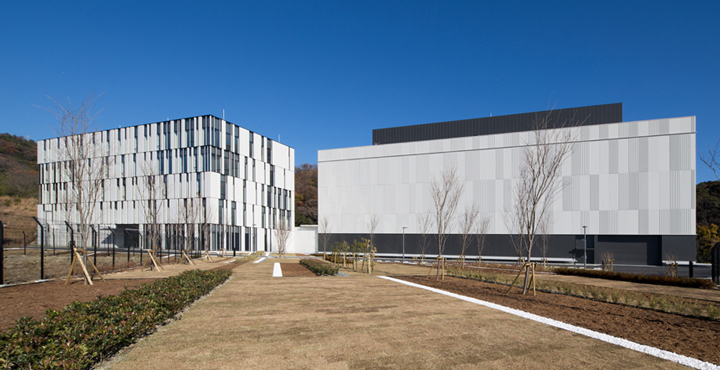 The Osaka 2 data center opened just last year. These five facilities support all our financial systems, and they align to the Payment Card Industry Data Security Standard (PCI DSS) and Sarbanes Oxley (SOX). These facilities are interconnected to provide mutual backup to each other. In fact, even the operation centers backup mutually. If one or more of the data centers are damaged, the systems are run in a remote data center and the operations also transfer to the backup. We call this concept Multi Data Center Operation (MDC). A look at NRI’s double-deck system. We believe that T1DC is state of the art. This facility earned an Uptime Institute Brill Award in 2015 for its patented double deck system. 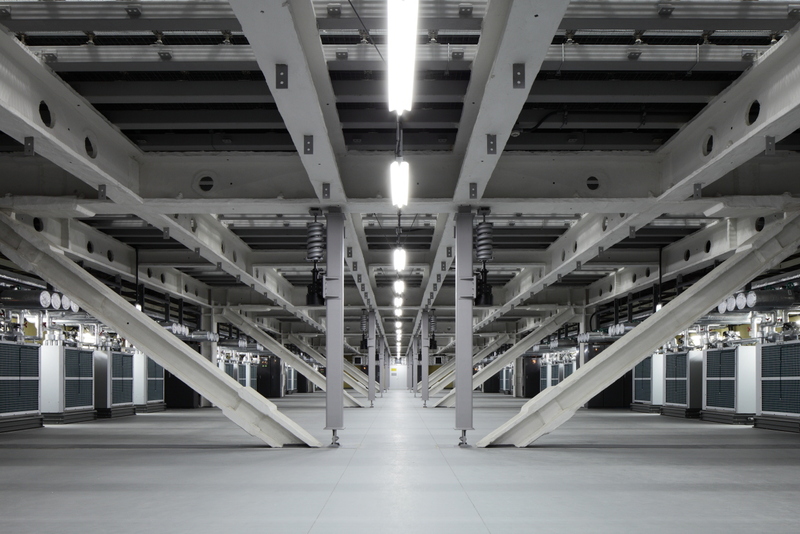 The double deck system separates server areas from facility areas, which helps us provide efficient power and cooling. Not only that, but the double deck system allows us to enhance our physical security and increases our structural integrity, which is important because of the risk of earthquakes in Japan. These facilities benefit from different power utility supplies, and have redundant electric power system, including engine-generators sets, uninterruptible power systems, and standby transfer switches. The system is configured to backup the facility cooling. These and other arrangements, including a priority fuel supply contract, have enabled us to survive the Great East Japan Earthquake and the planned blackouts that followed without interruption. Because of the ongoing risk of earthquakes, all the facilities are isolated seismically. The building is built on a huge seismic isolation rubber base and does not touch the ground directly. 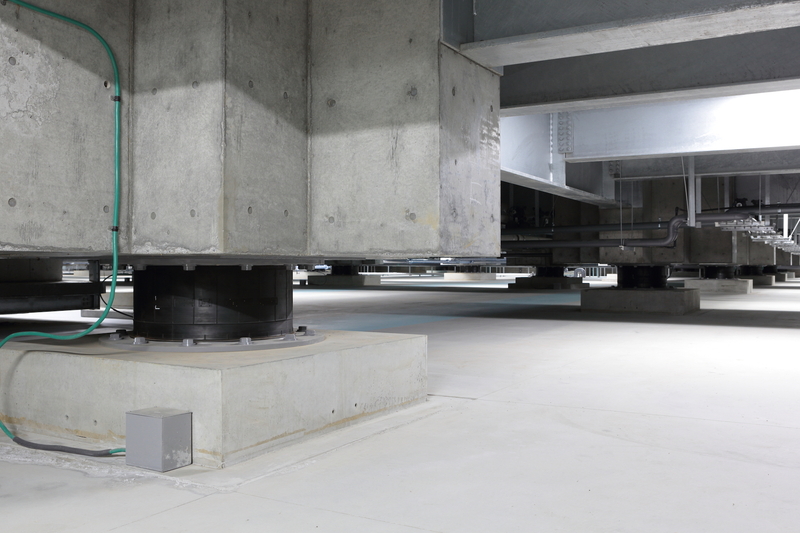 The building also includes a seismic damper, which is a brace that is structured to withstand shaking, so there will be no impact to IT equipment. NRI deploys an isolation system and a bracing system to protect against potential earthquake damage. What motivated NRI to obtain the M&O Stamp? 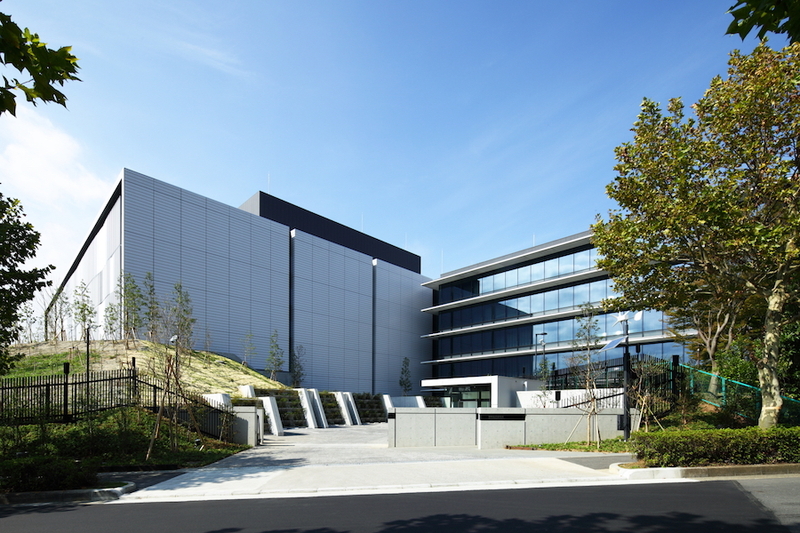 TS: We have been providing data center services for over 30 years, mainly to financial customers, and our service quality is now the best in Japan. We work hard to meet our customers’ rapidly changing business needs, and changing regulations and qualifications. We think we can improve our quality even further by third-party verification of our efforts. We spent one year researching all the data center standards and certifications globally, which led us to Uptime Institute M&O Stamp of Approval. At that first (2014), no Japanese company had received the Stamp of Approval. So, we visited a number of data center sites in the U.S. that had the Stamp of Approval. We asked the owners and staffs at these sites whether the Stamp of Approval was effective and how it improved their quality of facility management. When we were convinced, we decided to submit for an M&O assessment. How does the M&O Stamp benefit NRI? TS: It sure helps increase the quality of the data center operation. The assessment program provides insights and advice that is shared by our five data centers, and helps us improve our operations knowledge at all of them. NRI requires the participation of two professionals as part of many of its procedures. When we re-assessed T1DC, we received 98.5 points (out of 100), an improvement of 1 point from the initial assessment. We are aiming for a perfect score, and the advice we receive from Uptime Institute consultants is very useful. And each time we re-assess we must show improvement as the program ratchets up the requirements. Adding to that, M&O is also useful for creating awareness about the high quality of our data center operations. Especially in Japan, NRI received a lot of attention from the market and the media for being first to have Stamp of Approval and that we had a high score. And this awareness makes a big difference to customers touring our data centers. It is a matter of competitiveness. Some companies demand a high standard of operational readiness. M&O is also helping us on global projects. Our data center design support service was the main project area so far, but we are being called on for our data center management consulting. How did you prepare for the assessment process? TS: To be honest, we didn’t prepare. We are confident of our daily regular maintenance, training, preventative checks, and routines. We wanted to evaluate our operations as they were, so we did not consciously prepare for the assessment. Instead, we viewed the results of each day’s work as a form of validation when we did well or opportunity to improve. Of course, we knew the M&O criteria in advance, so we self-checked based on that, and we decided to go through the assessment process. For example, the M&O’s job definition form was unfamiliar to us, so we reviewed our standard to comply with global requirements. Who was involved in the process? How did the staff benefit? TS: We have a lot of in-house expertise, including facility management, security, and quality teams etc.). Based on these opinions, I made the decision to go ahead with the M&O. NRI created a cross-functional task force from this group to get the Stamp of Approval. As a result of M&O, our staff has become very confident about day-to-day operations. We learned about the importance of continuous improvement. Do you find something new to apply after each assessment? TS: That’s right. Currently we are having two data centers evaluated. The two data centers were built at different times, serve different customers, and are operated by different people. So we think it is natural that we get different results at each facilities. Those findings and advice for improvement are very helpful for us. What are your plans for renewing the M&Os? As you know they expire every 2 years. TS: We plan to have every data center recertified. Because conditions may change over time, we think that it is important to check on the data center every 2 years. Facilities and equipment age and staff changes so procedures may become dated or are ignored. T1DC underwent a renewal review [Editor’s note: mandatory after 2 years] at the end of last year, and it is doing well. 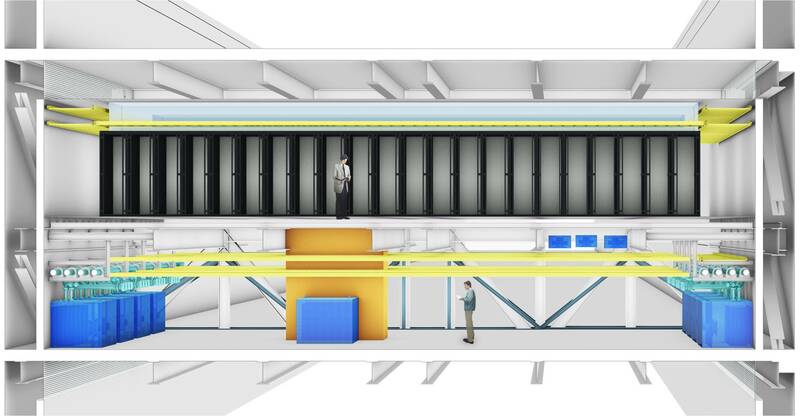 What are your plans for further data center expansion? Will the M&O help with that process in any way? TS: Global is a keyword for our company strategy, and the M&O Stamp of Approval combined with our proven track record will be part of our global business development. For this reason we plan to have the M&O Stamp of Approval at all our next-generation core data centers. 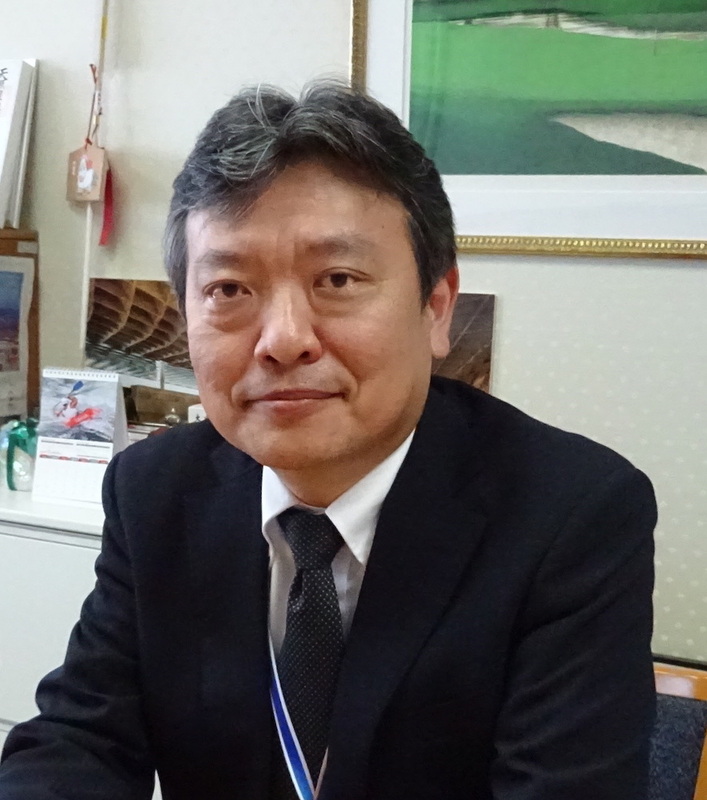 Takuhito Sakata is managing director, Data Center Service Division, NRI. 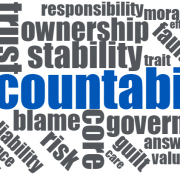 Delivering IT in 2018 is All About Accountability!